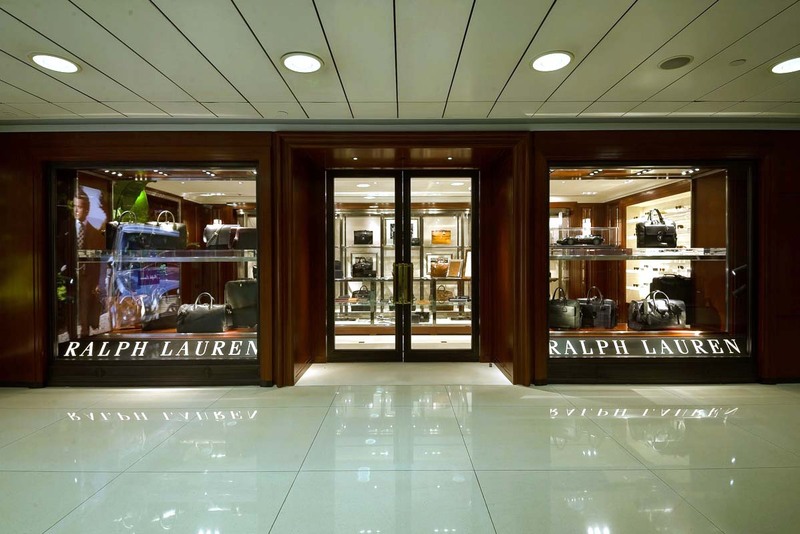 Synonymous with classic elegance and pure craftsmanship, Ralph Lauren’s effortless style needed to come through in the overall interior fit-out in the iconic mall in Hong Kong’s Lee Gardens. 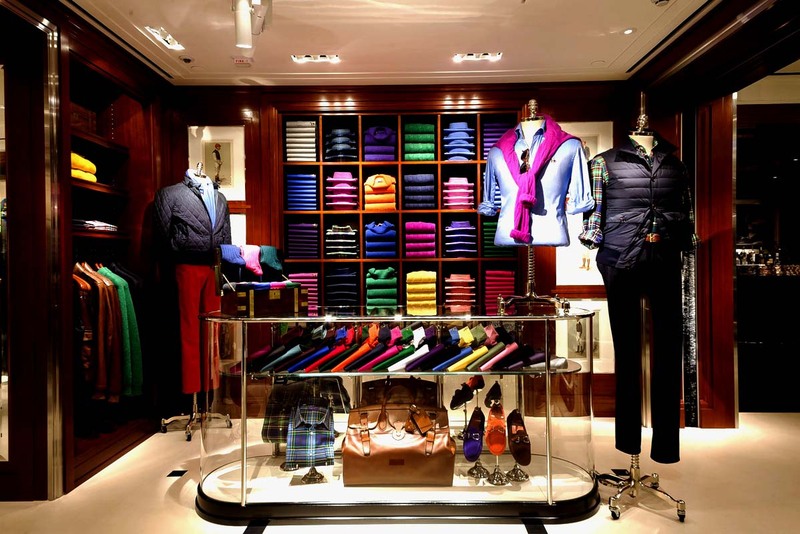 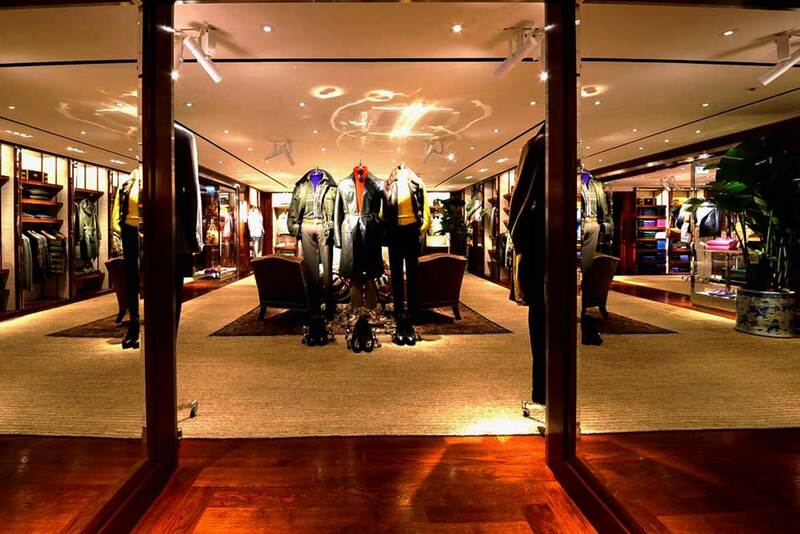 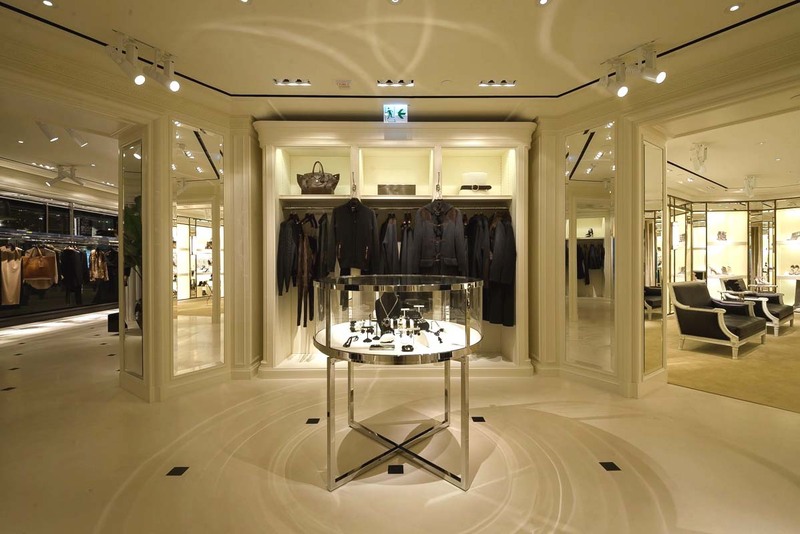 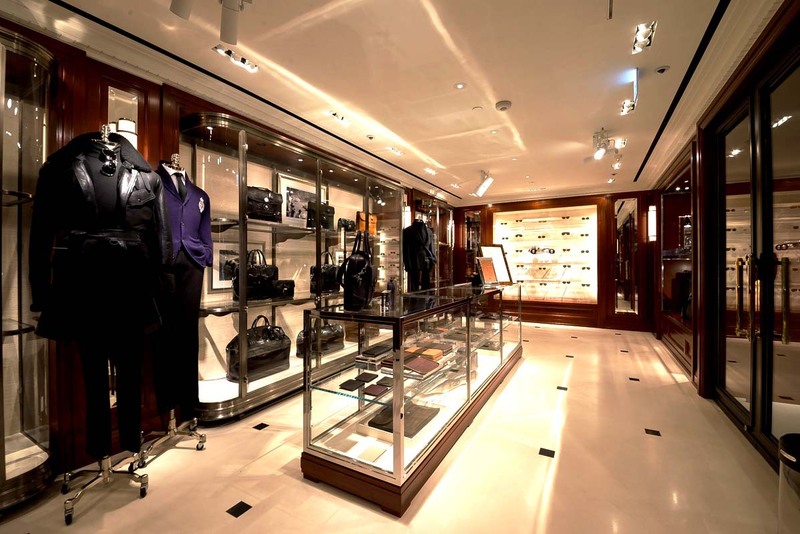 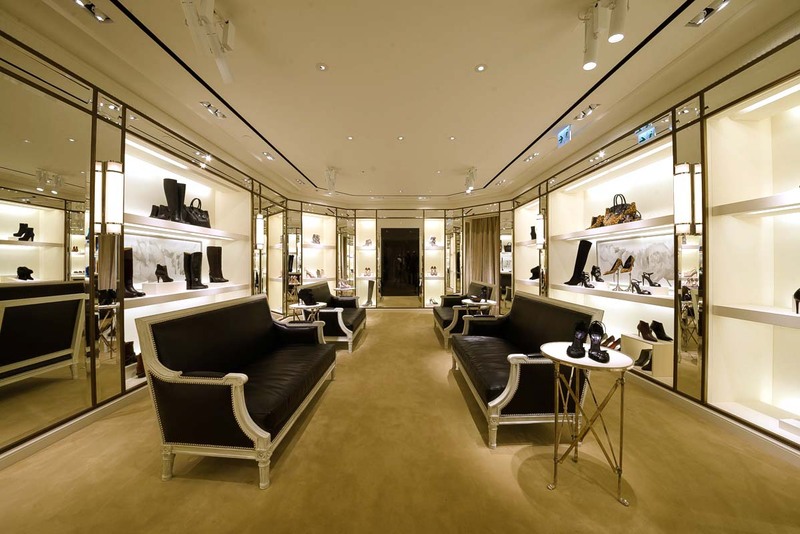 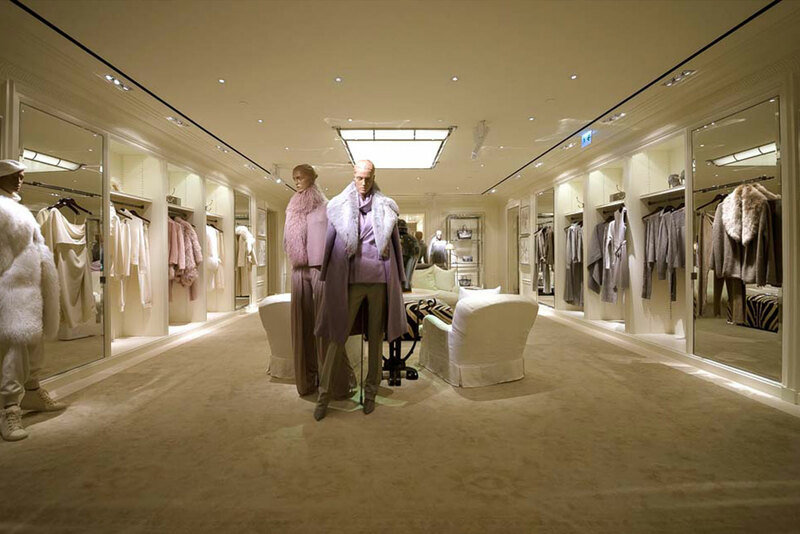 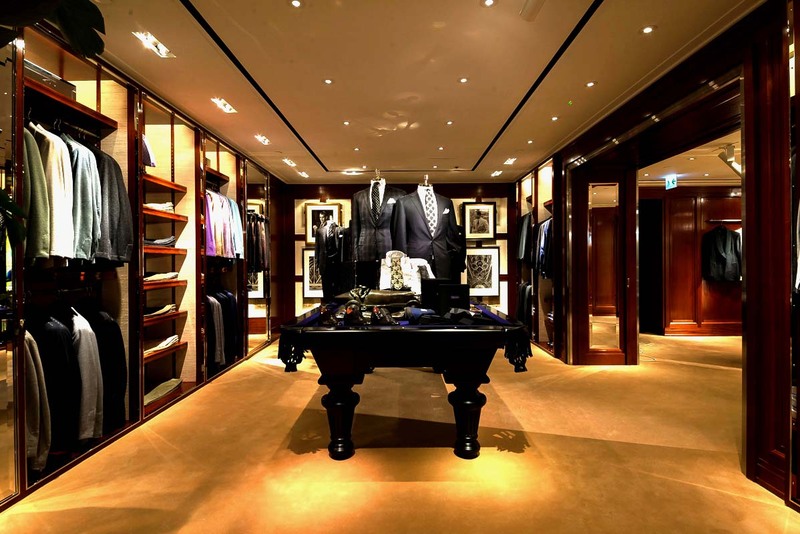 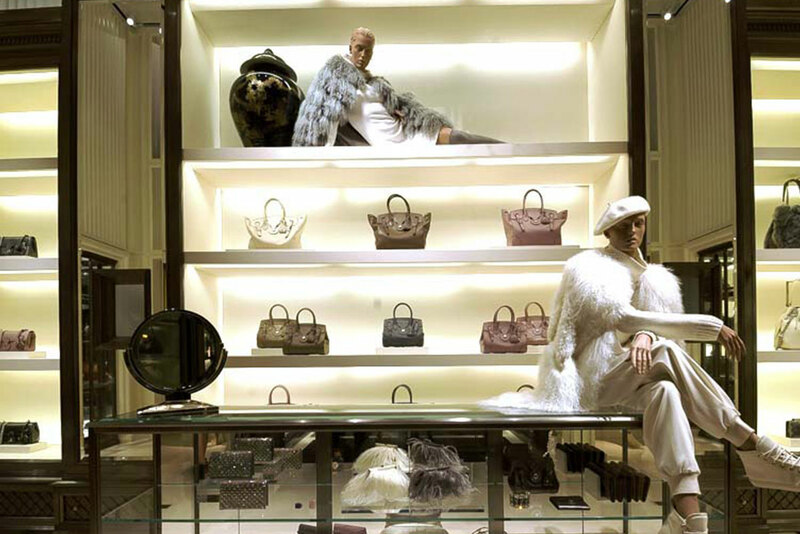 The Ralph Lauren flagship was set to make its mark amidst its competition. 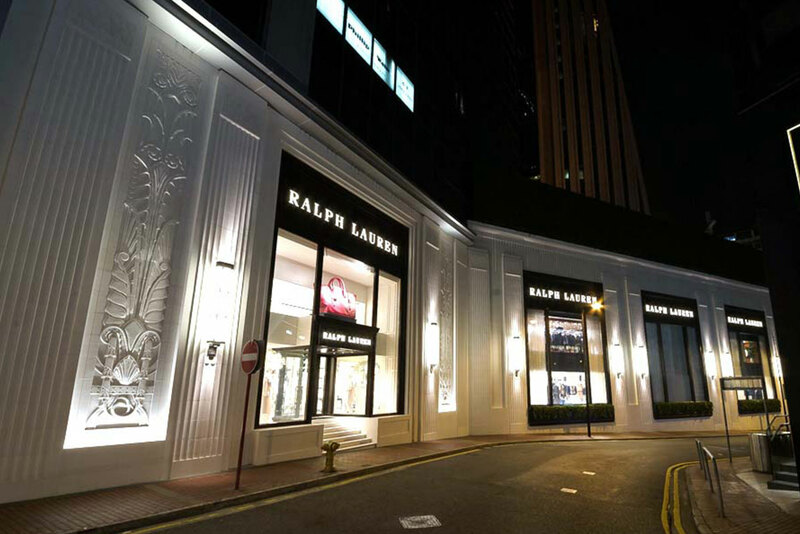 Legend was appointed as the overall general contractor for interiors as well as the external façade work as it surpassed its industry competitors in terms of cost effectiveness, professionalism when it came to design development as well as the project planning strategy. 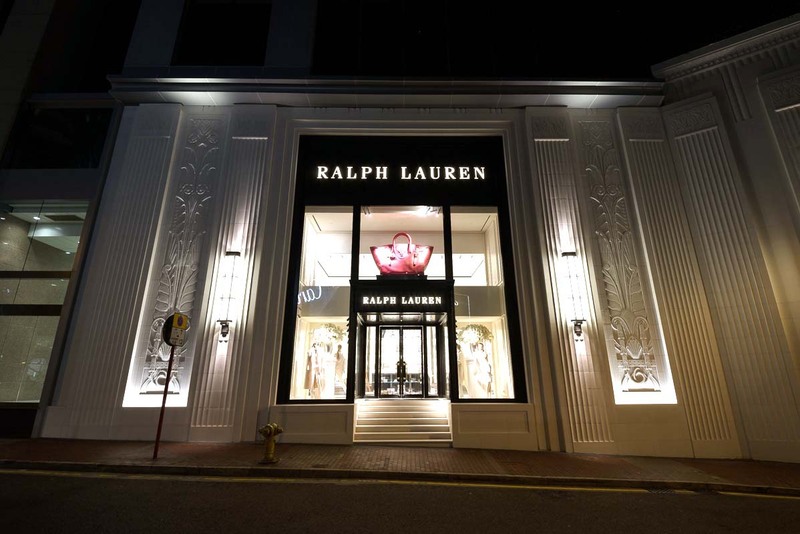 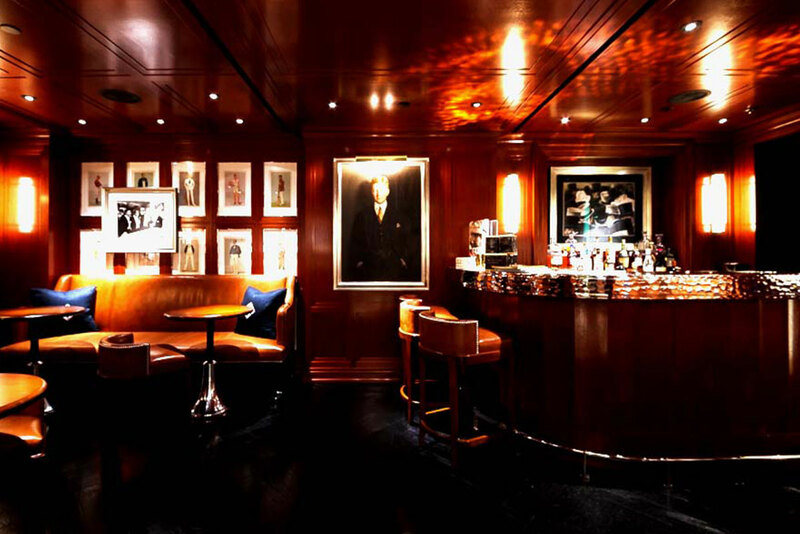 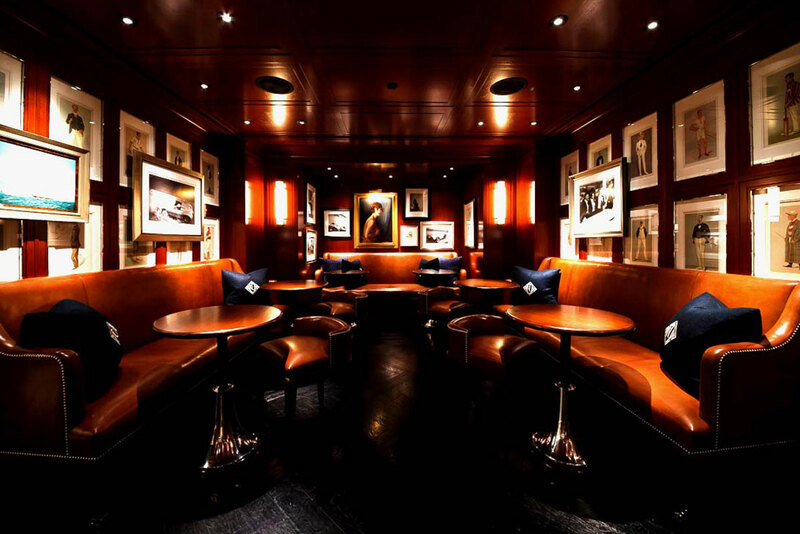 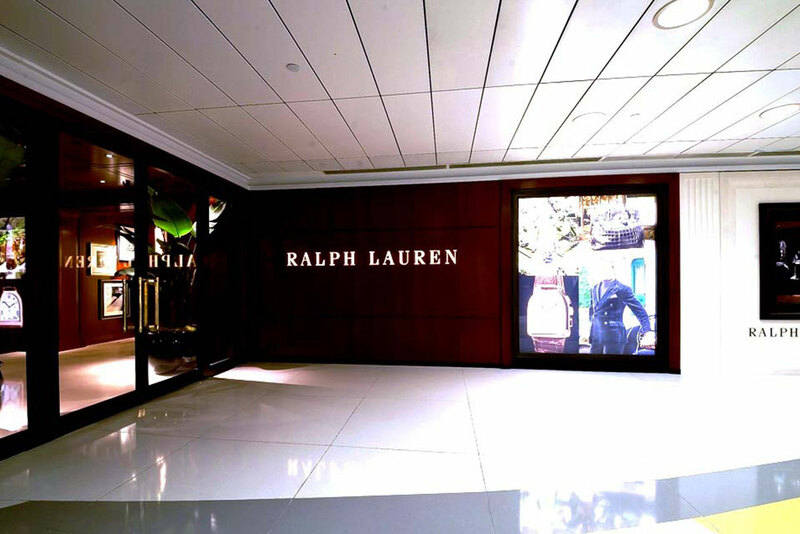 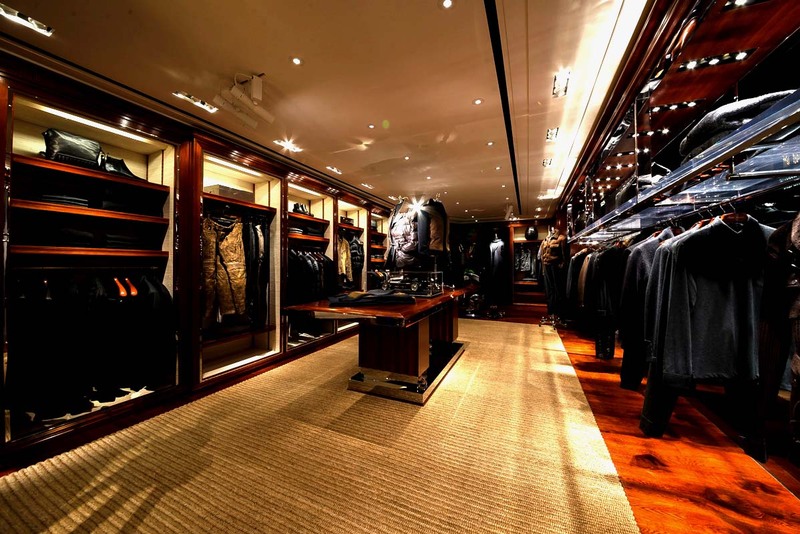 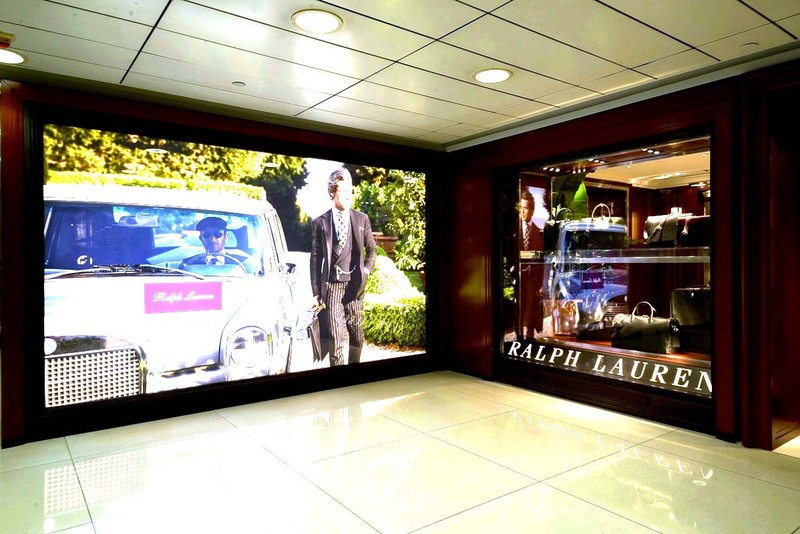 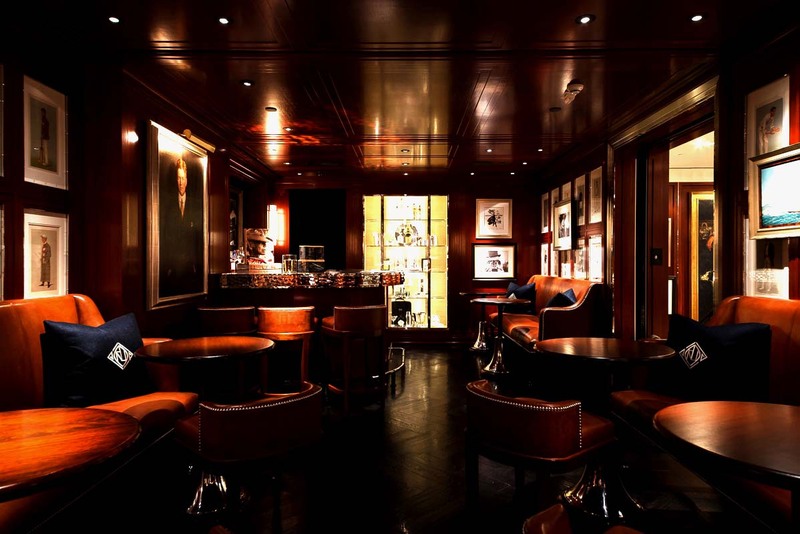 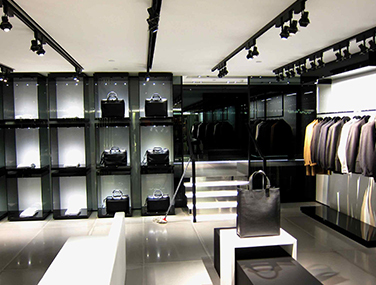 Being the inaugural project with Ralph Lauren, Legend was able to deliver the project within our client’s ideal target date, allowing a smooth and successful opening. 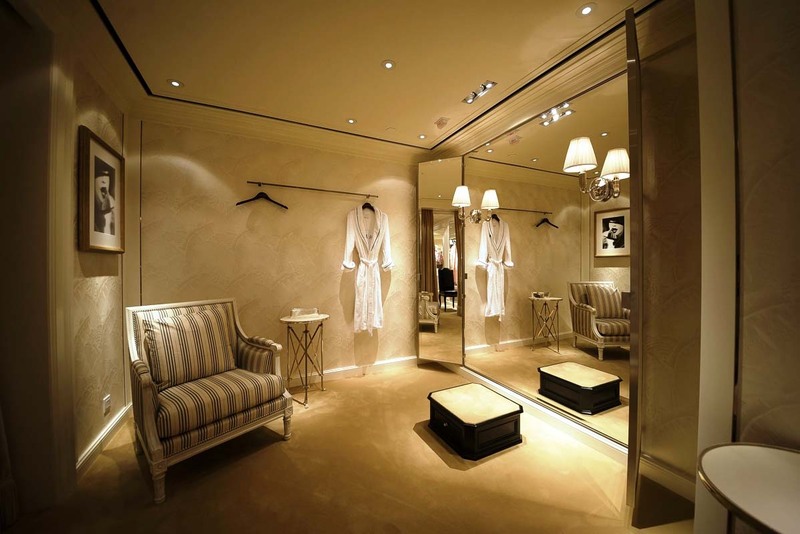 Like most clients, cost, time and quality was a major factor in the overall evaluation of how successful the project was. 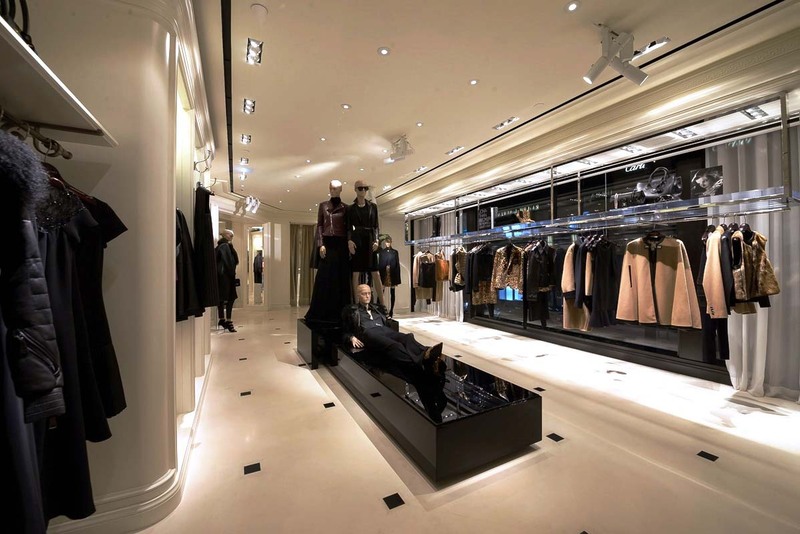 In addittion, Legend’s knowledge on developing the design drawings in an intuitive, decisive and practical manner propelled the project’s timeline and smoothened all processes.